Just a quick update on a few exciting developments. My new book The Mystery of the Exploding Teeth will be on sale very soon. 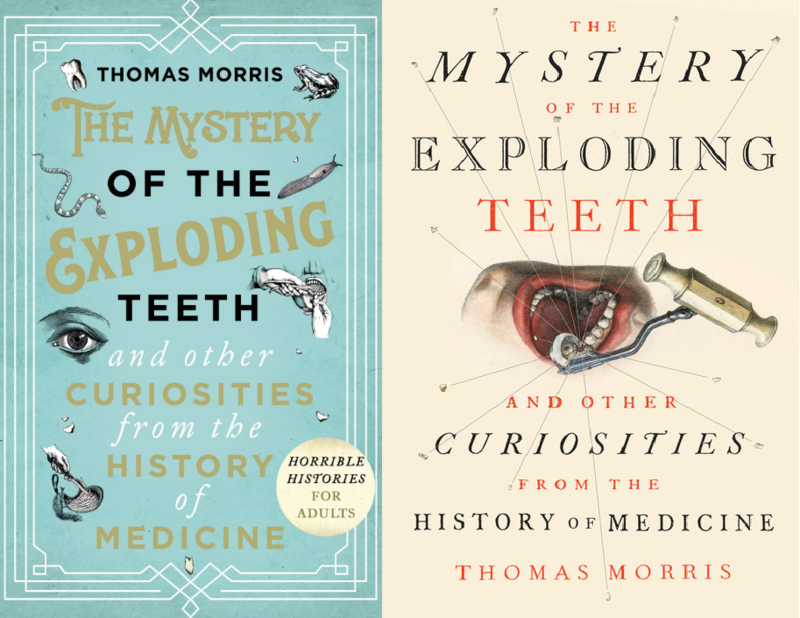 It’s a collection of my favourite medical curiosities, including some of the hilarious, bizarre or otherwise notable stories featured on this blog – many of them revised and expanded, and with a number of illustrations reproduced from the original case reports. It’s being published in the UK on October 18th by Bantam Press; a US edition published by Dutton Books is out in November. And I hope you’ll agree that they’ve both done a wonderful job with the design. Indolent blogger, hard at work (for once) narrating the audiobook. 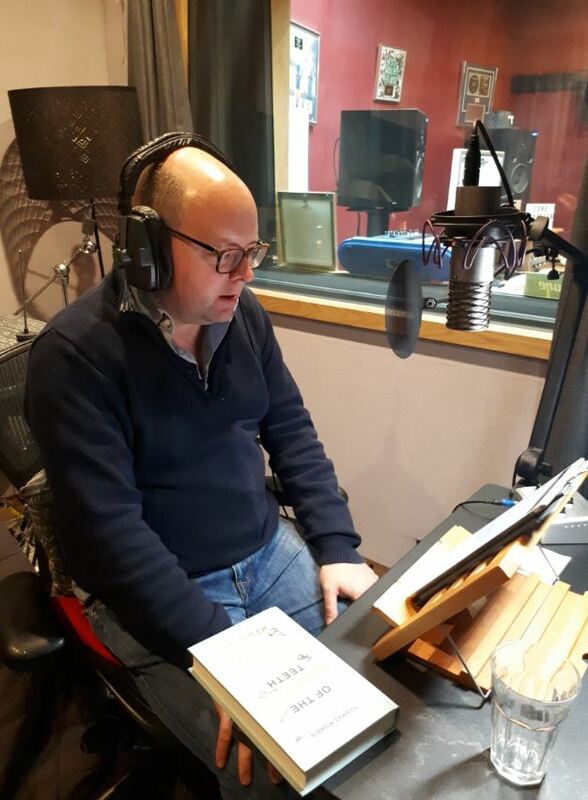 It also features the fantastic Rupert Farley – best known to audiobook fans as the voice of Bernard Cornwell’s Sharpe novels – as the voice of the medical profession. To pre-order, and for further details, see the Penguin Random House website. Thank you for your time. Usual blogging service, with the usual dose of gruesome or strange medical arcana, will be resumed in the next few days. Great stuff, Tom. Looking forward to possessing your latest tome! I’ve been following your blog for a while, and the audiobook sounds like perfect bedtime listening!